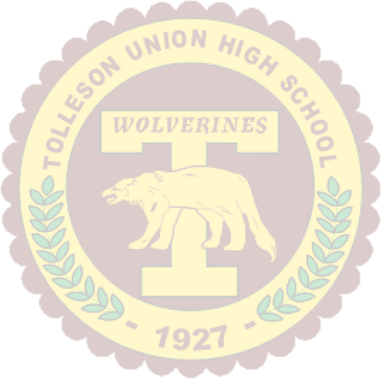 We require students at Tolleson High School to take one year of wellness throughout their high school career which assimilates physical education and health. Students develop the skills necessary to make healthy choices. Students also demonstrate an awareness of the importance of making good decisions and healthy choices. 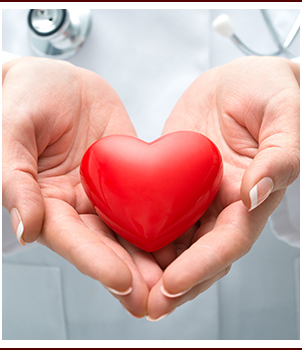 They also learn to display a positive attitude toward the health and well-being of every individual. Students at Tolleson high school learn the appreciation of the lifelong benefits of eating healthy foods and participation in daily physical exercise. The most important thing that they learn is to lead fuller, more productive lives through an understanding of the healthy nourishment and physical education.